Parenting | Bits of life . . . 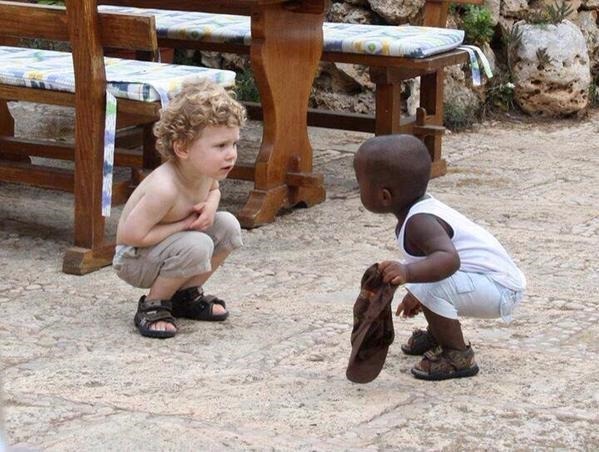 It is not the color of our skin that makes us different. 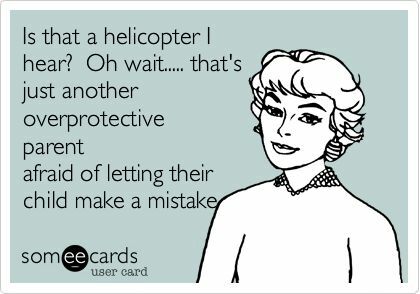 New research by professors at Brigham Young University revealed that parental warmth cannot neutralize the consequences of helicopter parenting. Additionally, a lack of warmth makes the negative effects worse. Such negative effects include lower self-worth and higher risk behavior, such as binge drinking. “From our past work, we thought there might be something positive about helicopter parenting under certain conditions, but we’re just not finding it,” study author Larry Nelson said. The study, published in Emerging Adulthood, is a follow-up to 2012 research on helicopter parenting that found the children of helicopter parents are less engaged in school. Now they’ve found that helicopter parenting combined with an absence of parental warmth is especially detrimental to young adults’ well-being. Researchers defined helicopter parenting as parents’ over-involvement in the lives of their children. This includes making important decisions for them, solving their problems and intervening in their children’s conflicts. Warmth is measured by parental availability to talk and spend time together. via Extra love and support doesn’t make up for being a helicopter parent — ScienceDaily.